We recently released the top 100 best girl dog names and so It's only right we do the same for those little boys too. It can be hard figuring out the perfect boy dog name for your furry friend but that is why we are here to give inspiration. Some names may be a perfect fit while others need some time to work their way into a good one. No matter what feel free to use any of these names or even modify them to find your perfect boy dog name. Before we start there are things that pet parents should take into consideration for choosing a name. First, do you want your dog's name to be unique? If so then it may be a good idea to not use one of the names on the list but rather use them as a guide to finding the right name. Next is you should avoid using a name similar to someone in the family like Spike and Mike as this could create confusion. Also, avoid a name similar to a training command like sit or stay for example Kit or Ray. The final bit of advice is to stay away from longer syllable names as they tend to get hard to say over and over. Without further introduction, let's get into our list for the 100 best Boy dog names. 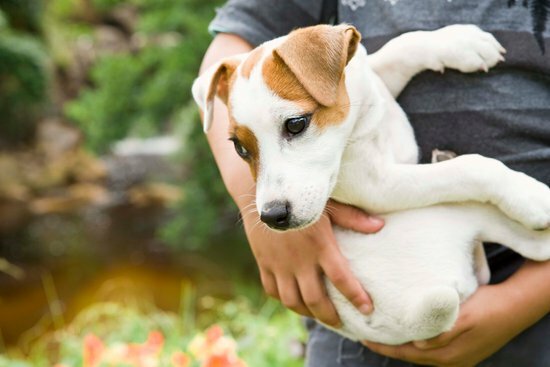 These are the top 100 boy dog names we could find, they are to help you figure out the perfect word to describe your four-legged friend but this doesn't mean you have to use one of these names. Feel free to work with each name to find something perfect for your boy dogs name. As a bonus, I have also added some funny unique names from pop culture and other things to help get the ideas flowing even more! If you are still not finding the right name for your dog that is ok there are plenty of other places to pull ideas from! Try checking out this list of the 100 greatest characters of the decade for inspiration! 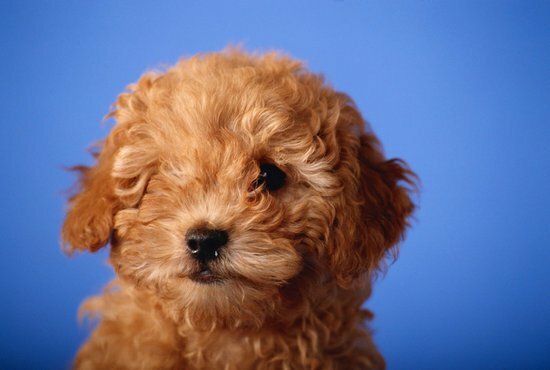 It can be hard getting the right boy dog name right away and may take weeks of getting to know your pup's personality. 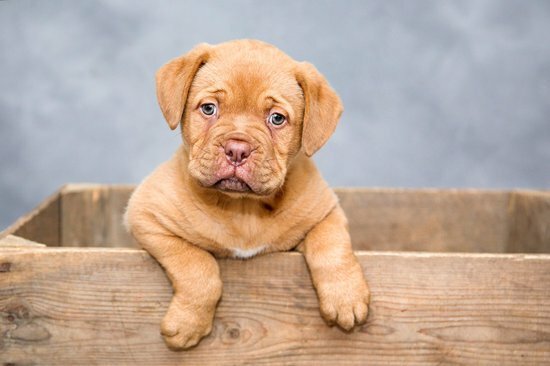 Hopefully, this list has helped generate ideas so you can move on to creating wonderful memories training your lovable pooch. If you have a boy dog with a name you want to share feel free to leave it in the comments for others to see and as always share this great list so others can have help naming their pups as well.